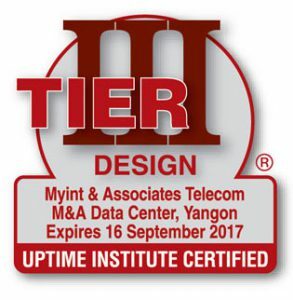 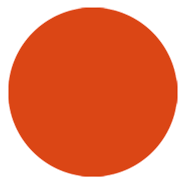 Myint & Associates Telecommunications Ltd. (M&A Telecoms) owns and operates the first leading and innovative Uptime Institute Tier III design certified ICT (Information Communications Technology) Data Center in Myanmar. 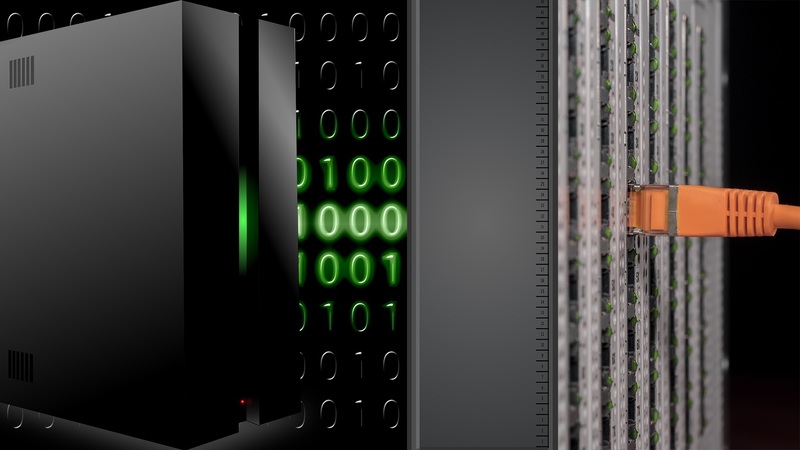 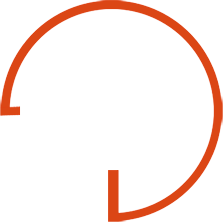 M&A Data Center is a classic data center with every element that a data center should have, we have, including data center location and its facilities and environ. 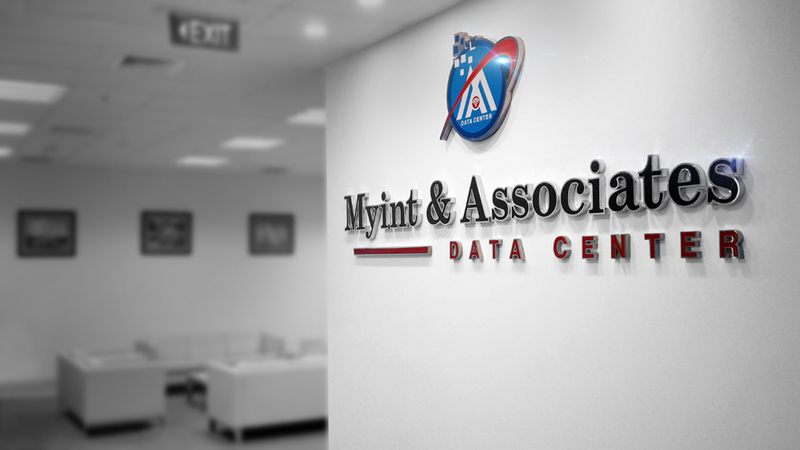 M&A Data Center is located at Vantage Tower, Myanmar’s most technologically advanced building which has the high level of security, earthquake resistance safety, fire prevention system and evacuation system.